SEO (Search engine optimisation) is the simple activity of ensuring a website can be found in search engines for words and phrases relevant to what the site is offering. 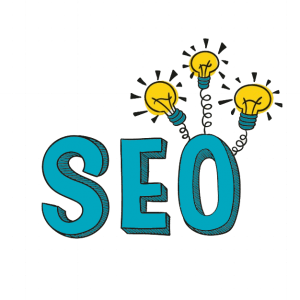 Function28 offer an SEO package, as your SEO medics, we will give your site a comprehensive health check consisting of some standard and some not-so-standard-tests. We will discuss the “diagnosis” with you, and you can then decide if you want us to do full-scale SEO. To read more about how we can help you with your SEO visit this page. A recent example of Function28’s SEO work is with Exeter Accountants and Taxation Experts, MJ Smith. We worked with MJ Smith to increase their SEO score and their chance of being found on search engines therefore increasing the traffic to their website. MJ Smith (www.mjsmith.co.uk) now appears on the first page of Google when searching keywords relating to the company. This was achieved through optimising keywords relating to each page, deleting unnecessary pages and posts, marrying page titles and content together and including keywords in content as much as possible. MJ Smith are working with Function28 to further increase their score by adding content to pages with low word counts and by coming up with constant posts and news items to optimise the site further.